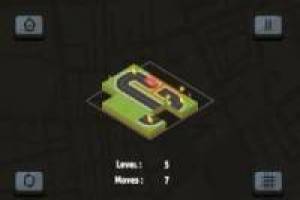 In this fun game you will have to solve all the levels connecting the roads so that you get the car to the finish line. It is a kind of puzzle in which you must move the different pieces you have available to create a road through which you can move without problems and take you from the starting point to the arrival. The pieces with the stars are important, you will see that when the time comes you have spare pieces but the ideal is that you build the road using the ones with the stars. 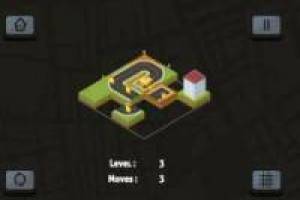 At first it is quite simple but, as you progress you will begin to find great difficulties to finish the levels in a few movements. 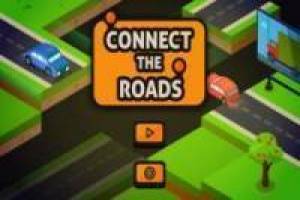 Enjoy the game Connect the roads, it's free, it's one of our puzzles games we've selected.